The Texas Interconnect Team manages the world wide D-Star trust server as a service to amateurs. We have a yearly general membership meeting usually in January and a social event later in the year. 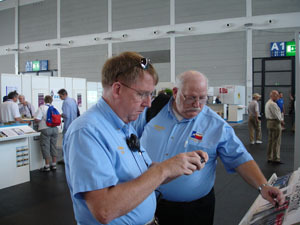 Active members receive registration on the ICOM gateway for access to all of the various D-Star services. We operate repeaters in Dallas, including a full D-Star Stack of 1.2 Ghz, VHF and UHF modules. We also have analog repeaters on 2 Meters, 440 Mhz and 900 Mhz. DV-Dongle/DVAP Users - We are having more and more computer aided check-ins on the weekly net. Feel free to check in. Come Join the FUN!!! D-Star is an amazing new part of Ham Radio. The net is at 8:00pm EVERY Sunday night. 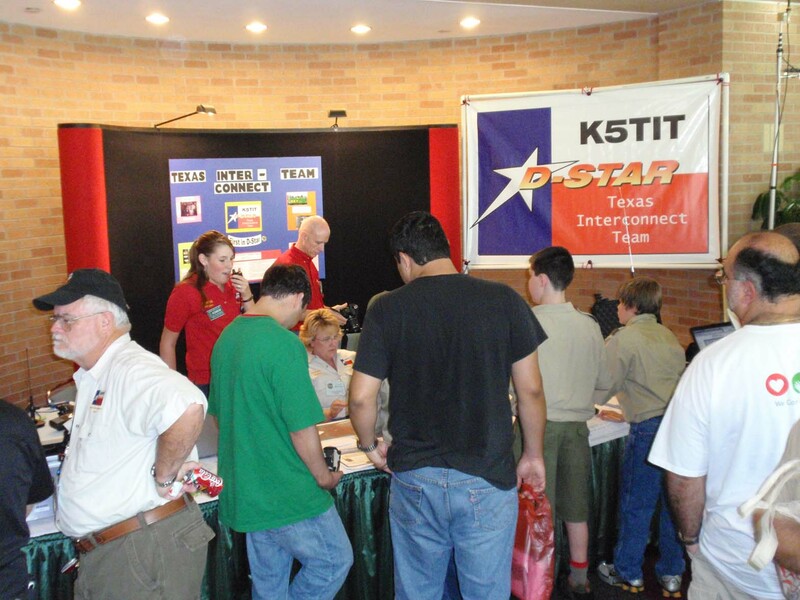 Come join the FUN and learn about your D-star Radio! Copyright © 2011-2014 Texas Interconnect Team Inc.